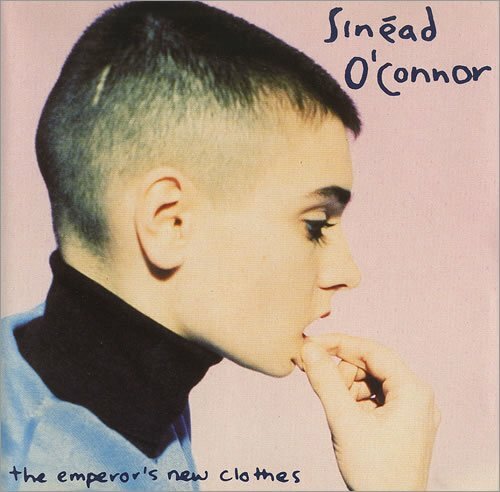 The first image on the page is for Sinead O'Connor - The Emperor's New Clothes, followed by the original. Also check out the most recent parody covers submitted to the site. More unfunny crap from a talentless hack who keeps on slapping random political garbage together. What a sore loser! Whatsamatta, GOP Records, nobody but Commie Cheater Chuckie approves of your spamming?